Championship leaders Leeds United have completed the signing of experienced goalkeeper Kiko Casilla on a four-year deal from Real Madrid. The 32-year-old, who reportedly bought out the remaining 18 months on his Madrid contract, joins Leeds for free after spending the last three-and-a-half years as back-up at the Santiago Bernabeu. Casilla came through the ranks at Madrid before departing for Espanyol in 2007. It was in Catalonia where Casilla had the best years of his career, building a strong reputation for himself particularly in the 2013-14 and 2014-15 seasons. 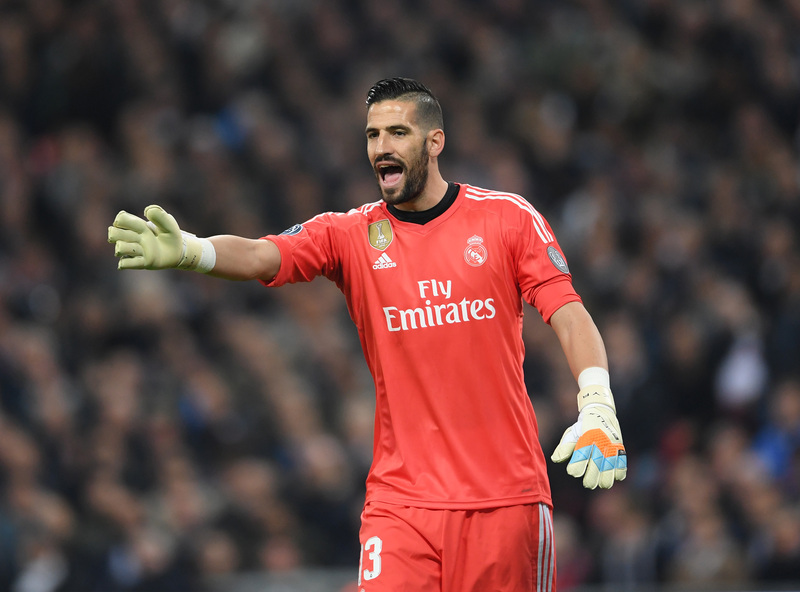 His form in the latter campaign earned him a return to Madrid as back-up to Keylor Navas and he has made 43 appearances in all competitions since. However, following the arrival of Thibaut Courtois from Chelsea in August, he has not made a single outing this season and has taken the opportunity to help Leeds' promotion push. The Spaniard is Marcelo Bielsa's first signing of the transfer window and he will compete with Bailey Peacock-Farrell to become first choice between the posts.